It’s all about the self-care. Valentine’s Day is almost here and whatever your relationship status may be, what better way to celebrate the day of love than with some self-care? There’s no need to pay for an expensive spa day, you can give yourself the luxury treatment right at home. So with that said, it’s time to clear your diary, block out any distractions and read our steps on how to have the best DIY pamper night ever! Ready to commence some serious relaxation? Start by running yourself a nice hot bath using those fancy bath oils you’ve been saving for a special occasion. Make sure to set the scene by lighting some candles, setting up Netflix or putting your favourite chill out music on. Phones are a no-no, so leave it in another room – the last thing you want is other people ruining your zen! Love is in the hair as they say and we could all do with showing our strands some more love, especially if yours is coloured or you tend to use heat a lot. 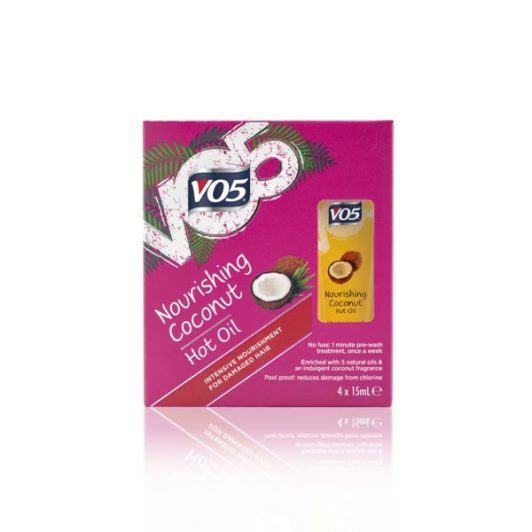 Give dry and damaged hair a nourishing treat by using a pre-wash hot oil treatment to protect against breakage (we recommend the VO5 Nourishing Coconut Hot Oil). Just apply to damp hair, leave on for a minute and then wash your hair with shampoo as normal. How often do you take time out to apply a hair mask? Probably not as often as you’d like to, right? 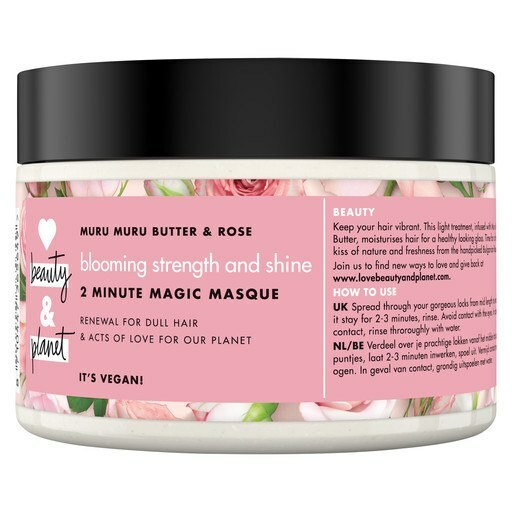 Take this opportunity to apply a mask like the Love Beauty And Planet Blooming Strength & Shine 2 Minute Magic Masque to really deeply condition and strengthen your hair. While it’s on, you can use the time to do a face mask or exfoliate your body for top-to-toe pampering! By now your hair will be feeling brand new and silky soft, so why not finish off by giving yourself a salon style blow dry? 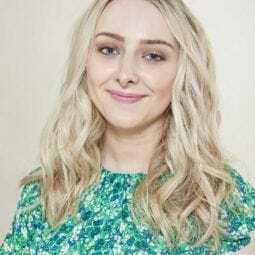 You could even use hot rollers to create some glamorous, voluminous waves if you’re feeling extra fancy. No V-Day plans? After all this pampering, you’ll have to go out to make the most of your fabulous hair! This week's best celebrity hair transformations you have to see!